Pallet weighing scales are versatile weighing systems constructed to serve the needs of many industries, including the pharmaceutical industry. 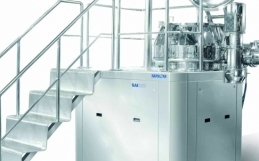 It is the ideal solution for businesses in the pharmaceutical industry to save money and time. 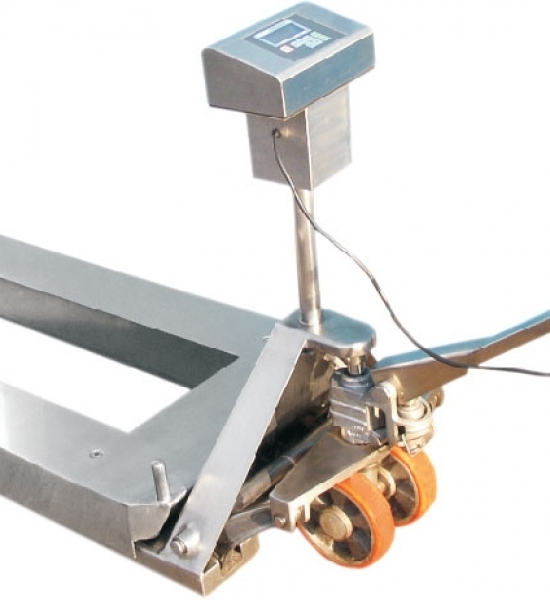 Pallet weighing scales have a portable and compact design and are perfect for weighing pallets and other large objects. It does away with the disadvantage of having to deal with a fixed weighing system in the production area. It is damage resistant, convenient, and flexible, and is often built to last. So, how exactly does a pallet weighing system work? Typically, pallet weighing scales combine two actions – one of a digital weighing scale with the capacity of over 2000 kg and the other of a forklift allowing pallets to be maneuvered easily from the production area to other parts of a pharmaceutical facility. Both actions combined help in effectively minimizing the loading time. 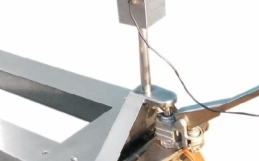 In addition, these scales are very easy to operate – zero pivot rotation makes them ideal for tight spaces. 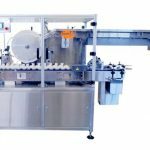 Pallet weighing scales can help pharmaceutical businesses streamline both processing and distribution in addition to allowing them better control over production stock. These scales also help in reducing risks that are common in high-pressure environments. 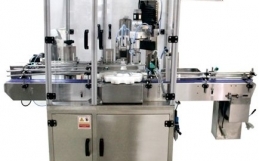 All of this adds up to deliver a weighing solution that improves efficiency and reduces cost. 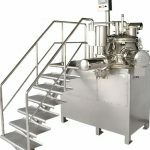 Visit https://www.dja-pharma.com/ for more info.